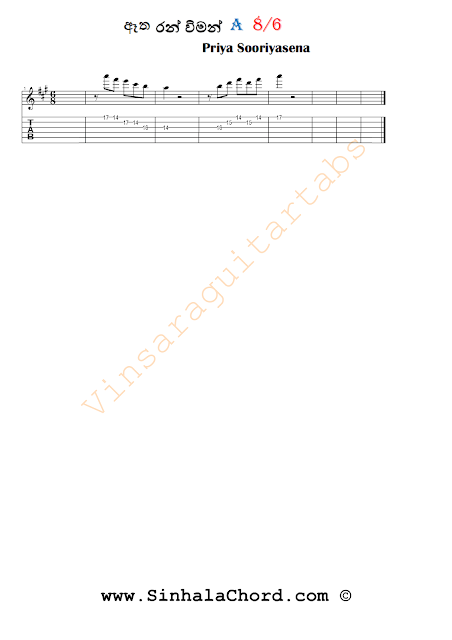 A major,F#minor,D major and E major chords are strummed on Rhythm guitar.Then the lead part is played on two guitars. 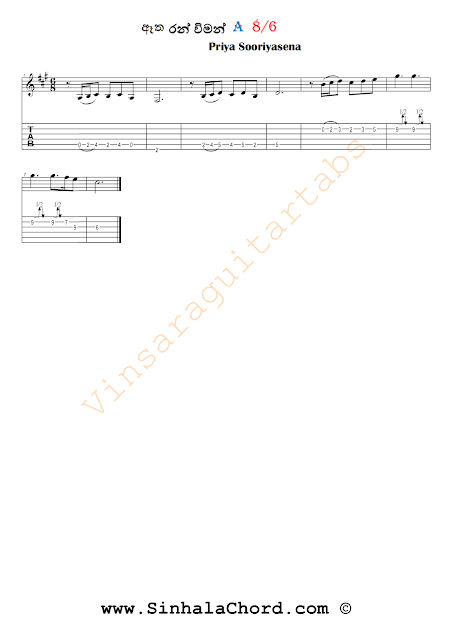 You can download the guitar pro tab and played it on guitar pro software so that you will understand how to play this exactly. If you don't know how to read guitar tabs read this articles.